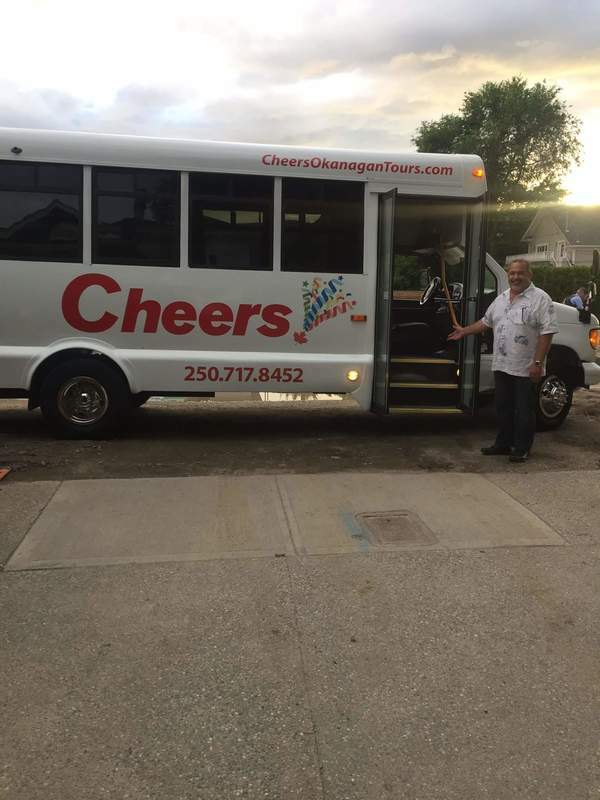 Cheers Okanagan Tours Ltd. Customer satisfaction is our obsession. Come see the Vineyards and enjoy the service Cheers Okanagan Tours gives.This offer for two adults.